The request of specific things isn't generally instinctual, which is the reason with regards to purchasing a home, some first-time purchasers may waver on when to do what. 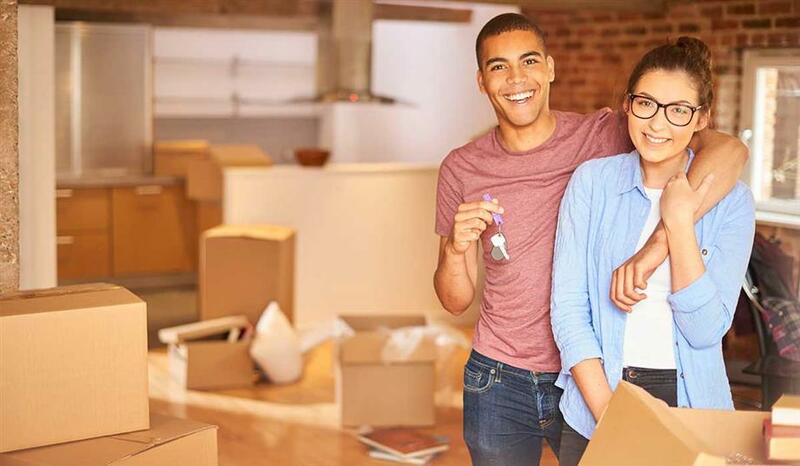 Many first-time buyers begin at the wrong step in the home-buying process, and consequently, lose their footing before the deal can be finalised. Rather than checking what they qualify for first, many buyers choose to jump straight into the search for a home, often leading them to fall in love with a property they simply cannot afford. The very first step in the process to buying your first dream home is to find out what you qualify for and to get prequalified bond approval. There are 2 ways to do that, either by going to the banks directly or by working through a bond originator. To apply, most institutions will require your latest payslip, three months’ bank statements and a certified copy of your ID. Once processed, you’ll receive a printed quote stating the bond amount you’ll be granted, as well as the interest rate and the instalment amount, following an appraisal and signed OTP. While you can conduct the search on your own, agents already know what properties are on the market. If you explain your wish list to them and let them know what you like and don’t like about your current property, allowing them to search on your behalf will save you a substantial amount of time. Counter to popular belief, most buyers don’t know what they want until they walk into the home of their dreams. It is always advisable to view a few properties in person before deciding on placing an offer on a property. Chat with your estate agent and settle on an amount together that will be submitted as an offer. You might have an idea of what you’d like to spend, but your estate agent will be able to guide you towards putting the best offer forward to ensure that it is accepted. After the offer is accepted, you will need to sign a legally binding offer to purchase. Make sure you read through this carefully as it will affect things such as what happens if the deal falls through, what stays behind and what goes with the previous owner, as well as other relevant issues. Before signing the offer to buy, make sure that it states that the deal will only be finalised on condition that the property passes the home inspection. If the home inspection reveals issues, make sure that the seller addresses these issues before you finalise the deal. If not, you’ll be saddled with the costs of the repairs once the home is yours. Make sure you get the best deal on your home loan by working through a bond originator. BetterBond has found that on average, buyers who work through them save up to 0.5% on their interest rate. To put this in rand value, on a R1.5 million home loan over 20 years, this would save you up to R120 000. Once all the paperwork has been signed, the last and most exciting step is to set the moving date. This is often a moving target which will depend on how soon the sellers will be able to move into their new home and by when you must be out of your current property.